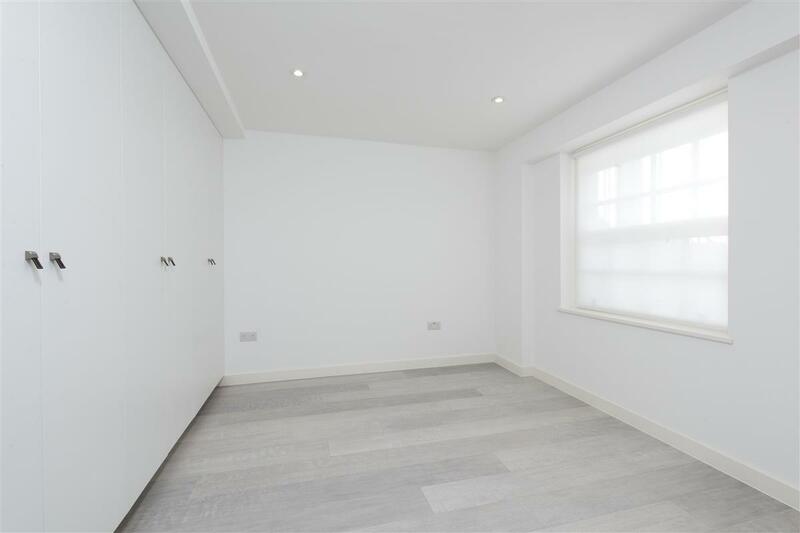 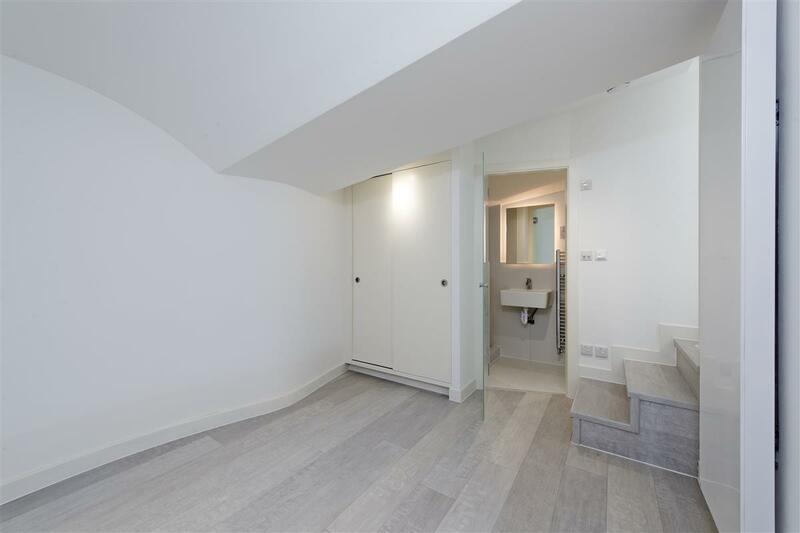 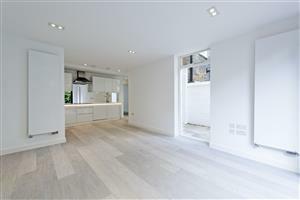 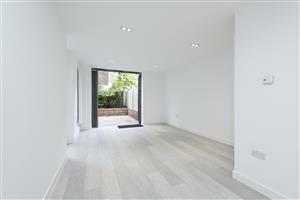 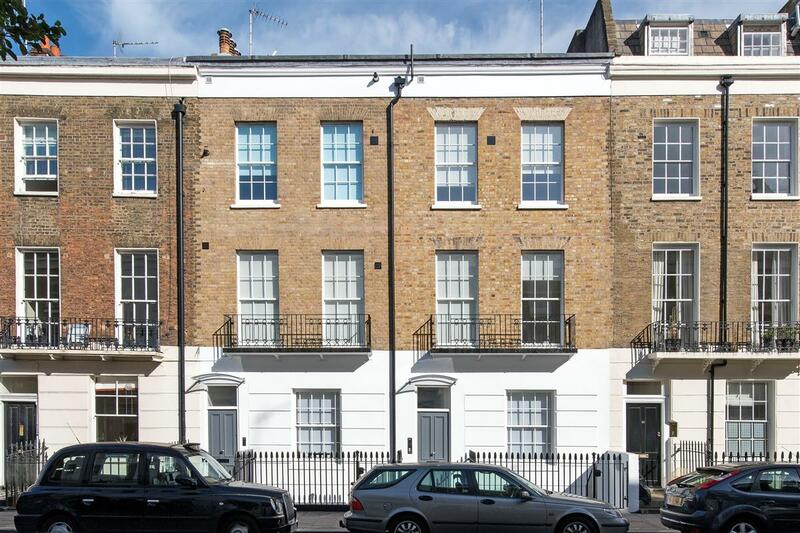 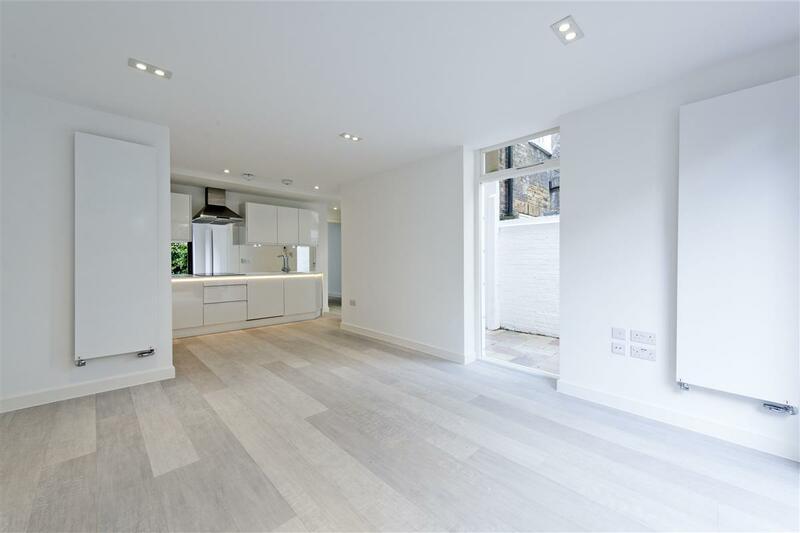 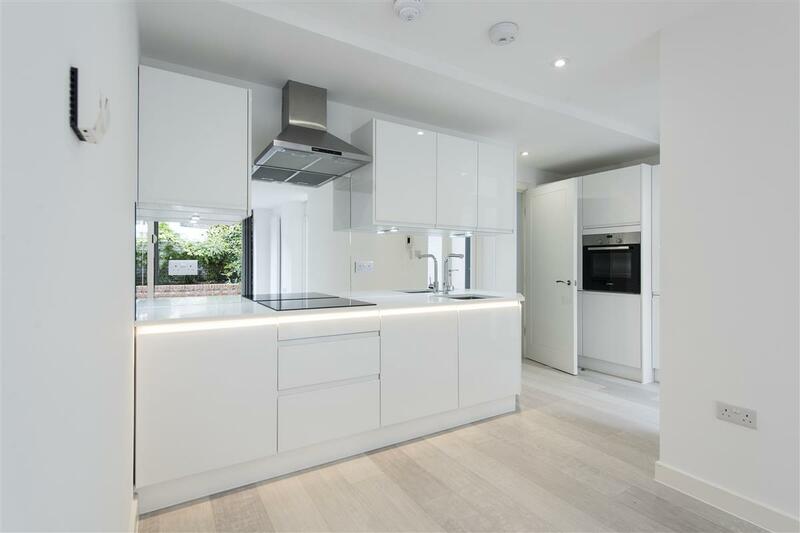 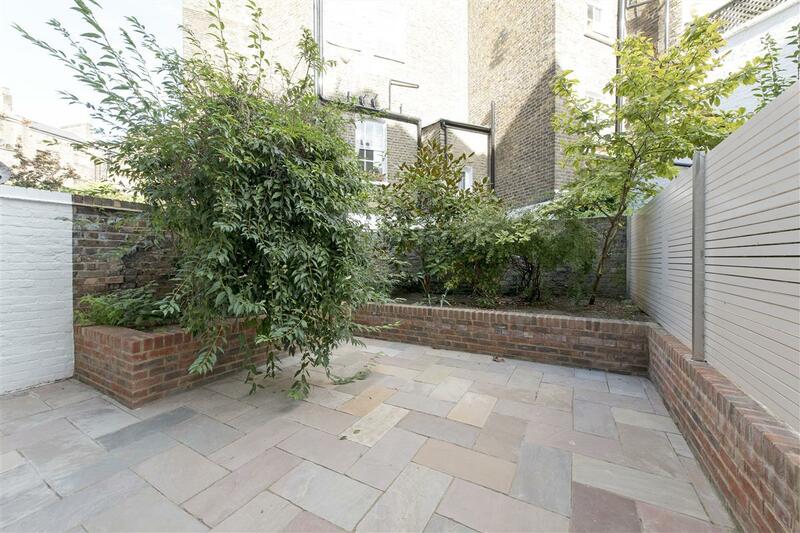 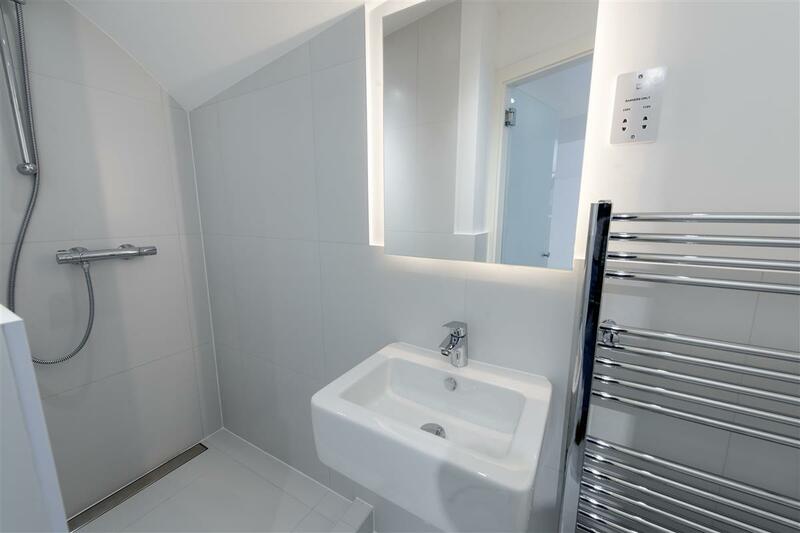 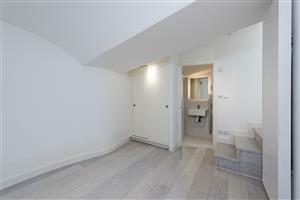 A superb example of a contemporary newly refurbished two double bedroom flat in a completely renovated five storey building. The property comprises of a main bedroom with built-in storage served by a separate bathroom. 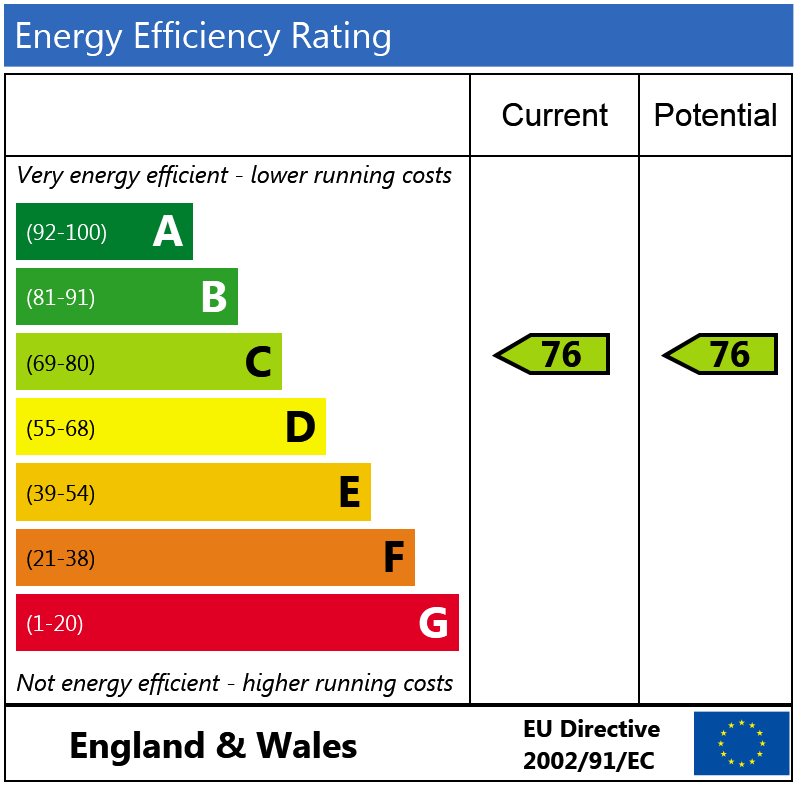 The second bedroom also has built in storage and an en-suite shower room. The open plan kitchen is fitted with high quality lacquered Schreiber units, Franke sink and Bosch appliances. 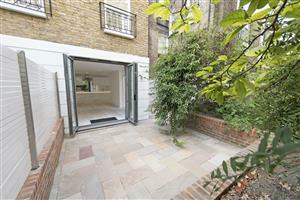 The sitting room has smooth bi folding doors that open out onto a good sized, private, landscaped garden. 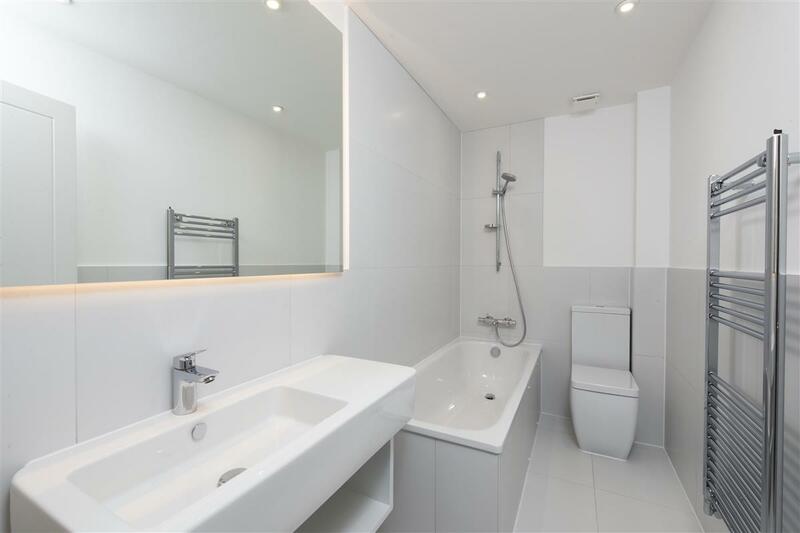 The flat is located at the top of Denbigh, and therefore perfectly located to benefit from the extensive shopping and transport facilities of Victoria. 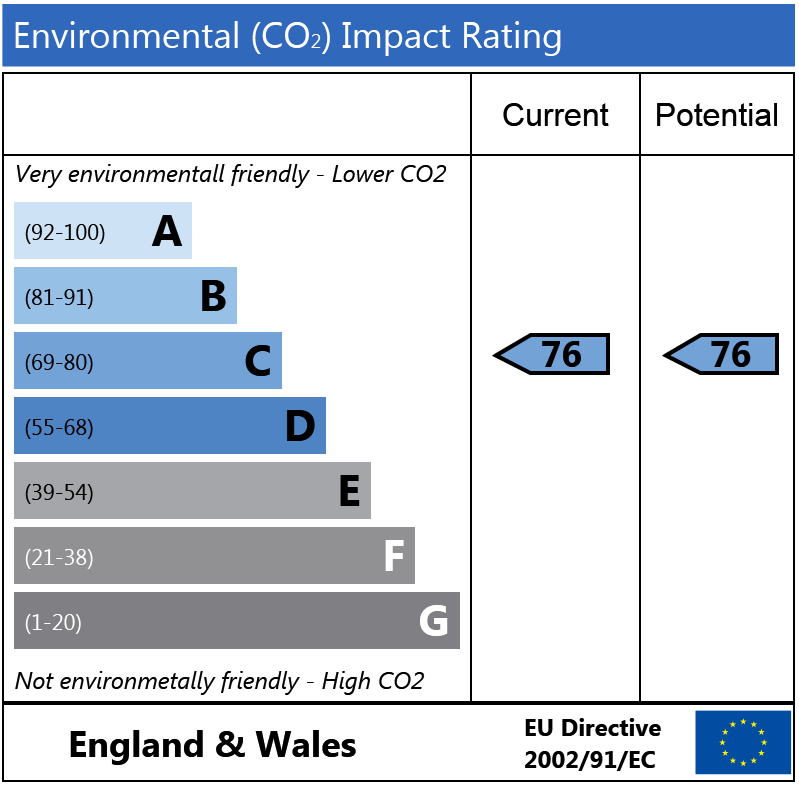 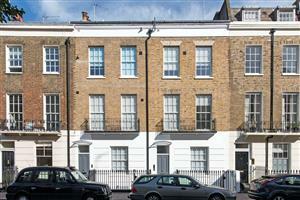 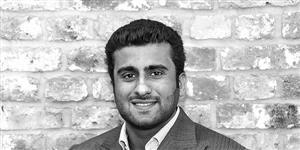 Ranelagh Grove, SW1W 410m (5 mins) from Sloane Square.